What happens when a metal band wakes up one morning with an irresistible urge to go wild on traditional Indonesian musical instruments? That’s exactly what the metal collectives Bandoon Sindekeit and Ujunberung Rebels did and after what must have been a crazy night, they fell under the spell of the karinding, a kind of bamboo mouth harp. 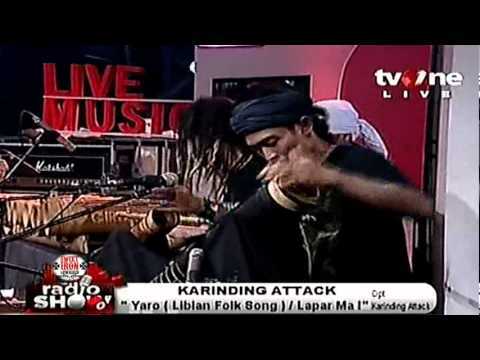 A few months later, Karinding Attack was born! The musicians learned to play all sorts of bamboo instruments (such as flutes, xylophones, weird percussion…) and added a hefty portion of metal and punk elements to the mix. 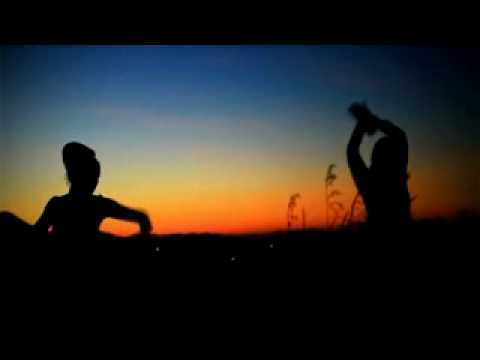 The band was an immediate success in Indonesia and was quickly discovered by fans abroad eager for something new. 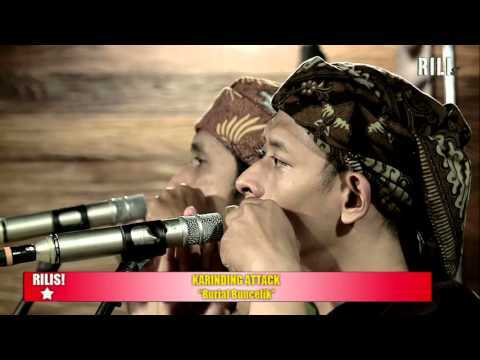 Karinding Attack has played with amongst others traditional Japanese music ensembles, blues, beat box and hip-hop bands, and electronic music DJs.